When you visit Japan for a vacation, a trip to the countryside allows you to see a different side of the country. Iwami is far off the beaten track, the nearest big city is Hiroshima, but it can be accessed via Hagi-Iwami airport from Tokyo, JR buses from Hiroshima, JR trains, and even an old steam train. 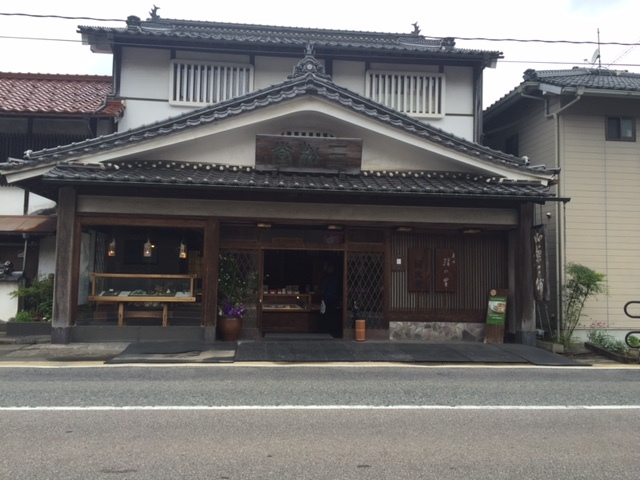 When you visit Tsuwano, you must try their roll cake, genjimaki. Sanshodo sells Japanese confectioneries with a focus on ‘Genjimaki’, a rolled sponge with sweet red bean paste inside. 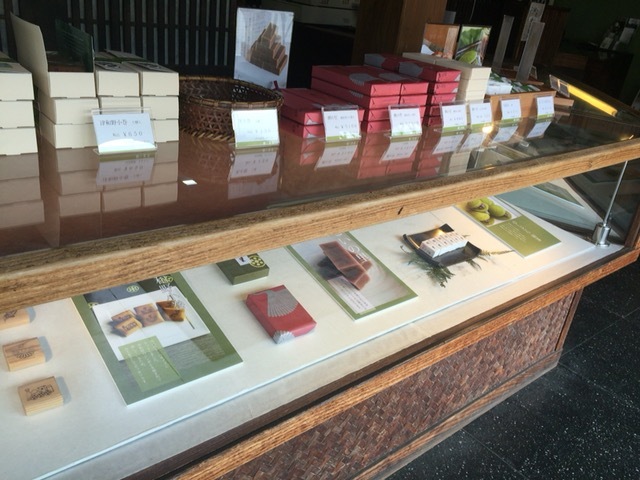 There’re also a lot of other Japanese confectionery in the store, so you can try a few things. This store started in 1951, so it has a lot of history. There is space to take a break over tea or sweets. 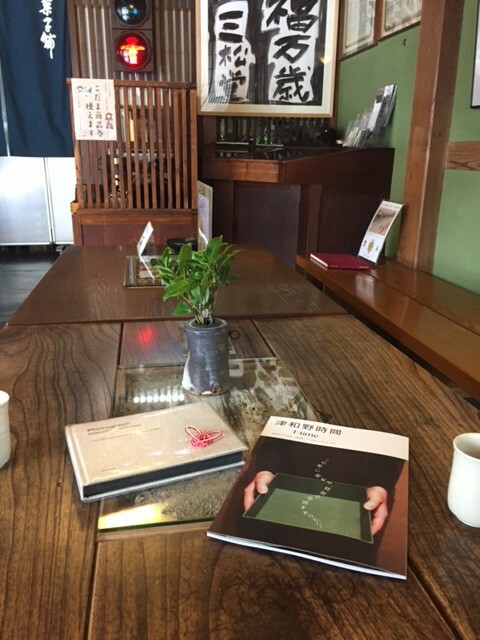 It’s a nice space to relax or chat with your friend while enjoying a traditional Japanese store. It takes 15 minutes from Tsuwano station on foot.